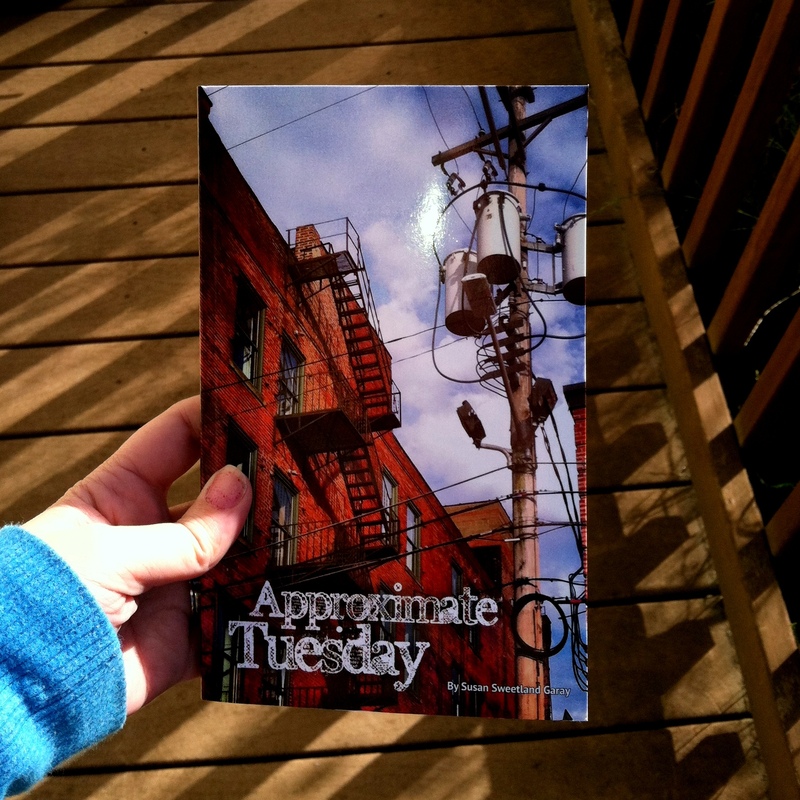 Approximate Tuesday is a profoundly moving series of poems written by Susan Sweetland Garay. Susan’s writing is influenced by nature in the Pacific Northwest and her travels. This book is a 148 perfect bound paper back. Born and raised in Portland Oregon, Susan Sweetland Garay received a Bachelor’s degree in English Literature from Brigham Young University, spent some years in the Ohio Appalachians and currently lives in the Willamette Valley with her husband and 2 cats where she works in the vineyard industry. She spends her free time writing, growing plants and making art. She enjoys finding beauty and meaning in the everyday. She also appreciates and enjoys showcasing the imperfections that make real life beautiful and unique. 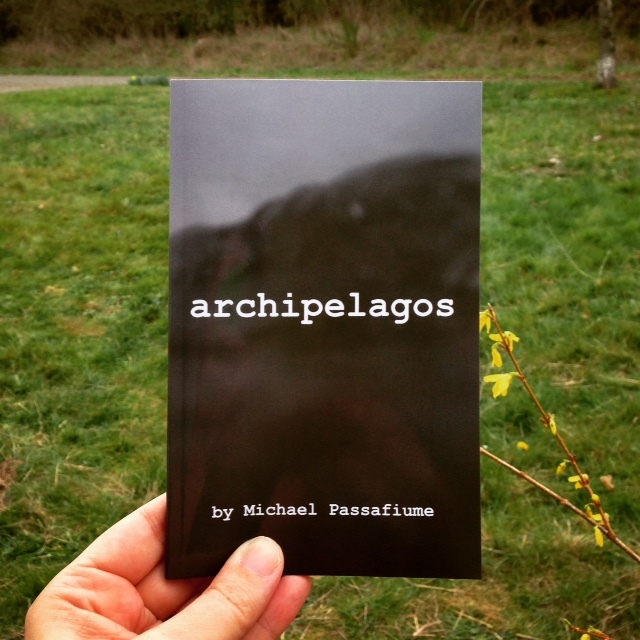 She has had poetry and photography published in a variety of journals, online and in print. She is a founding editor of The Blue Hour Literary Magazine and Press and relishes the work that she does there. More of her work can be found at susansweetlandgaray.wordpress.com. In the depths of all seasons, there is mystery and wonder, love and childlike dreams. Approximate Tuesday is touching, soulful and genuine. Susie has a special way of writing with lovely, delicate language while maintaining power, strength, and meaning in each poem. Approximate Tuesday is filled with wisdom, growth, an appreciation for life and the earth, and a wide array of feelings of the human experience. 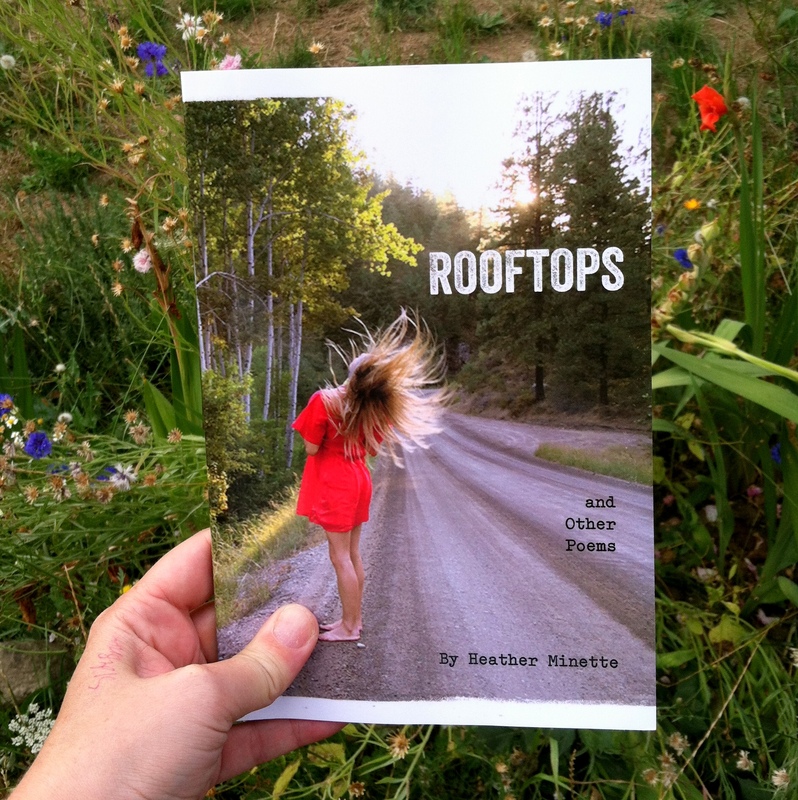 Her poems are honest, intimate, and delivered with a unique voice. Susan’s poems radiate with the beauty of the natural world. She captures and honors our harmonies and disharmonies–the sense of wonderment of a life lived in perpetual discovery, the sense of reverence in the understanding that we are subject to the caprices of some much larger force of which the natural world is only a shroud through which the viewer can access the sacred. Her poems are composed with the seeming ease and loquacity of a Walt Whitman poem, yet like a Jane Kenyon poem they are content to rest in the silence of open spaces, where they contemplate (and struggle to accept) the fact of our impermanence. internal, animalistic call to prayer. old self had known him. lead us back to its source. to stick needles in me. Tags: Approximate Tuesday, Blue Hour Press, Susan Sweetland Garay. Bookmark the permalink. Looks and sounds fabulous – congratulations Susie! 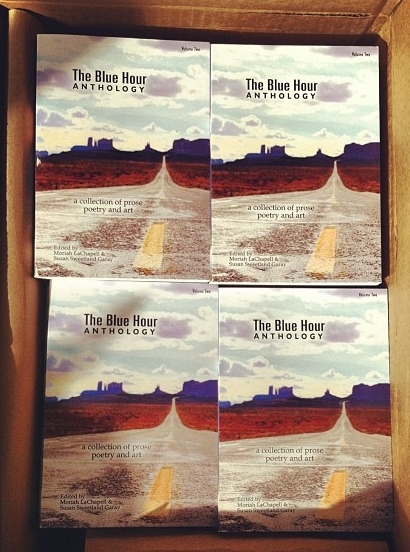 The fifth book published by Blue Hour Press. I feel so thankful for our continued success. Congratulations to my friend Susie Sweetland Garay! Congratulations. I enjoyed these poems and will seek out more. 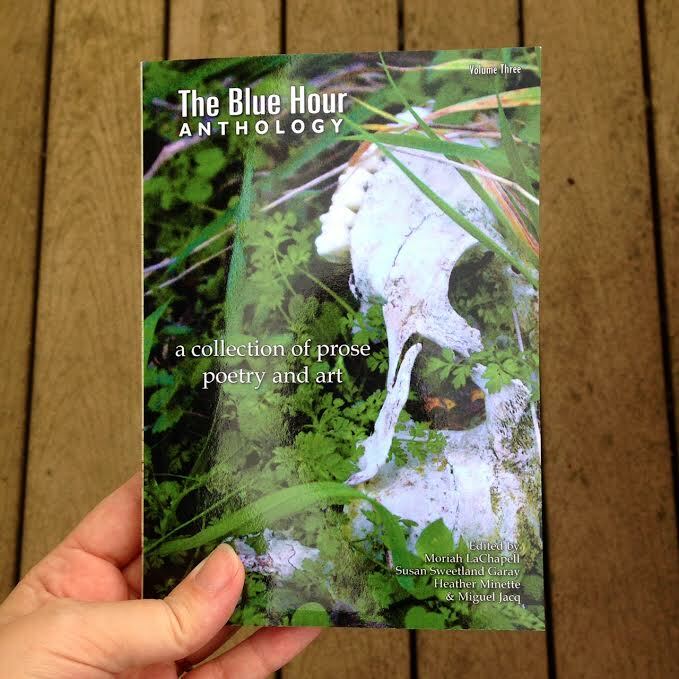 I appreciate The Blue Hour a great deal–NOT primarily due to your publishing a poem of mine but because it showcases so many eclectic talents. Great work!